Gents, I am finally embarking on wrapping up the Brembo upgrade project on my 01 XJR. Curious to see pictures from other forum members who have painted their calipers in a different color. I am not certain if I will have them refinished in a different color, or simply refinished in the OEM grey. 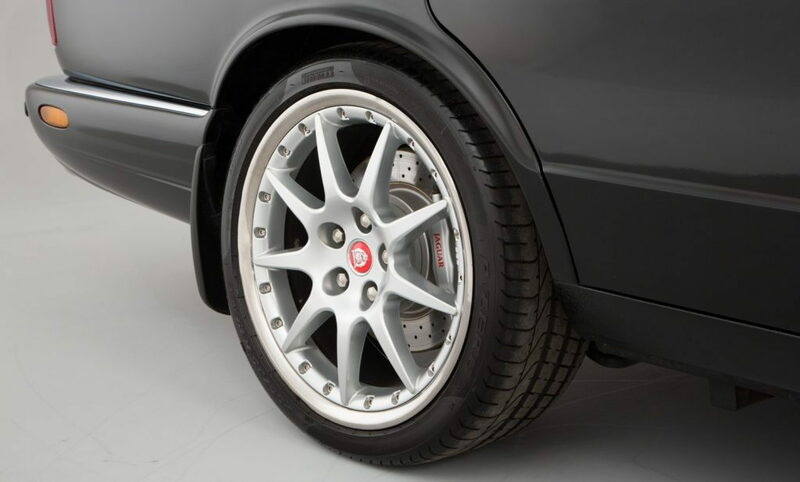 Also, would very much appreciate if anyone can share the paint code for the OEM grey on the calipers. Thanks in advance for your help. Been searching the web and found the calipers finished in silver. Does anyone happen to have the paint code/color name for this silver? I am going to go with this color to keep the vehicle original. Wurth Brilliant Silver - I think is a good match, no idea what the code is though.